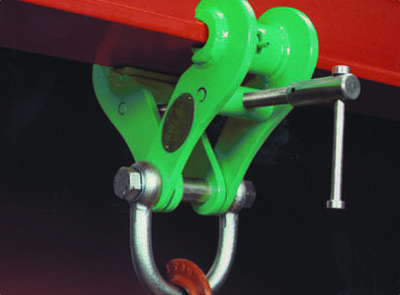 LGS Girder Clamps are a most useful item for any rigging situation. They are a lightweight, safe and flexible means of securing a load onto a beam. Please call us to get any further information you need. • What is the flange size of the girder/beam? • Do you require a Hoist or Pulling Machine? • Do you require Slings and Shackles?